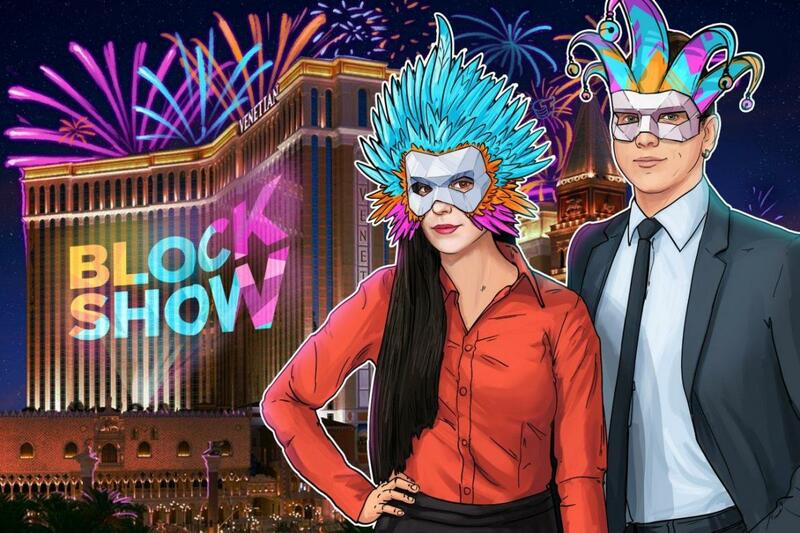 With more than 3000 attendees from over 50 countries in their last conference in Europe, BlockShow, an international blockchain event powered by Cointelegraph, is heading to America for the first time for a two-day event programmed to take place at The Venetian in Las Vegas on August 20-21. Following the success of BlockShow Europe 2018 in Germany last May, the event is connecting over 100 internationally recognized speakers and experts from banks, governmental institutions and numerous global industries. The main topics to be focused in the upcoming conference are the essential questions that affect the blockchain community, new initiatives from governments, insights from central banks, and the evolution of law and regulations. BlockShow Americas 2018 is planned to be a platform for companies in the blockchain space to show their latest and greatest products, releases and projects. During these two days, each new conference will be an ideal opportunity for the team to tweak those characteristics that work perfectly and bring the highest value to the audience. The companies will present their most important developments in different areas, such as voting and elections, e-commerce, and supply chains. One of the most interesting points of the event for the participants will be the BlockShow Oscar, a startup competition for young and innovative blockchain companies. In the past editions of the contest, six companies were awarded almost $90,000 in total. A former winner of the BlockShow Oscar has reportedly reached a full hard cap of $30 million and the previous participants have raised more than a combined total of $500 million. Furthermore, the BlockShow will bring an all-day networking as a big part of this new event. On the last edition, the attendees have held over 7000 private business meeting, more than 170 exhibitors, with more than 1000 startups presented. BlockShow has become a platform for nearly 200 Blockchain experts to express their opinions and predictions on different aspects of the global Blockchain scene.